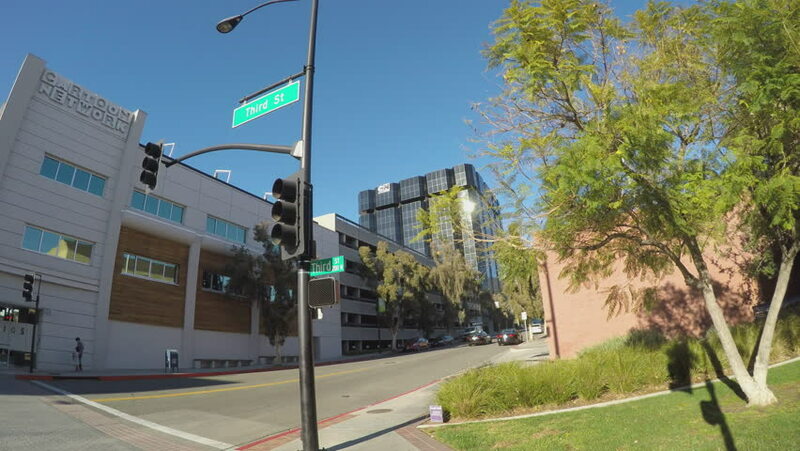 BURBANK, CA/USA: February 21, 2016- A wide angle shot captures a block of office buildings housing the Cartoon Network. The headquarter buildings are seen from across a shaded street corner. hd00:09Hannover, Lower-Saxony/ GERMANY August 29 2017: driving along A2 Motorway at Hannover. Interchange to motorway A7 towards Kassel, Hamburg, Bremen(Germany). hd00:07Traffic on Highway A12 at Evening . Time Lapse. Netherlands.